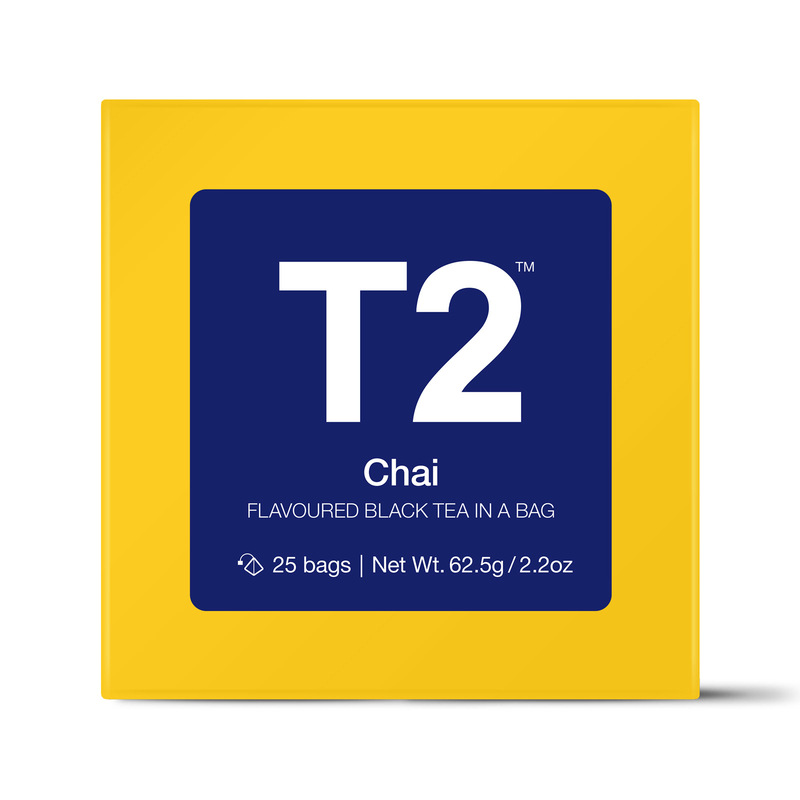 [prodDesc] => "Complex, spicy and incredibly tasty, our signature chai blend is a unique classic. These chai tea bags are the easy way to make a warming brew on a chilly afternoon. ideal with milk and honey. Enjoy with: Milk and honey." [prodMetaDesc] => "Complex, spicy and incredibly tasty, our signature chai blend is a unique classic. These chai tea bags are the easy way to make a warming brew on a chilly afternoon. ideal with milk and honey. "Complex, spicy and incredibly tasty, our signature chai blend is a unique classic. These chai tea bags are the easy way to make a warming brew on a chilly afternoon. ideal with milk and honey.